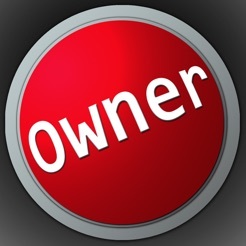 Welcome to The People’s FCU Owner App. 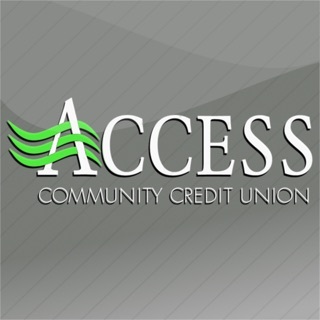 This app gives you access from your phone to your tpfcu accounts and to Bill Payer. Check balances, make transfers, and pay bills. Any time, anywhere. Touch ID doesn’t work consistently. I’ve reinstalled and it may or may not work for a few days. Then back to full login with a password. It’s been going on for months now. I use this app all the time and now it won't go past the confirming identity page. Please fix this. Needs to update now. I use this app all the time.